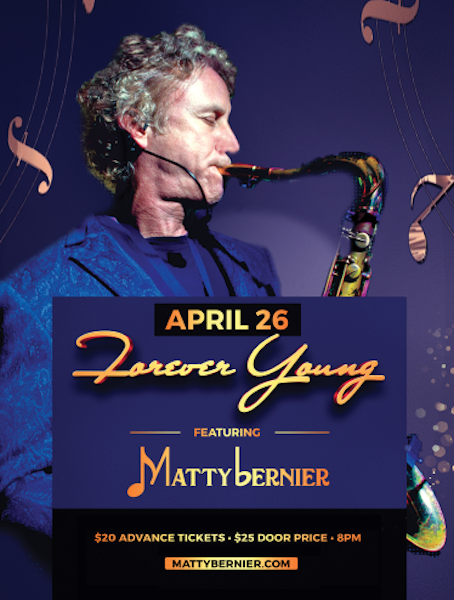 Matty Bernier, critically acclaimed vocalist and multi-instrumentalist, performs the soundtrack of our lives with hits that keep us all forever young! 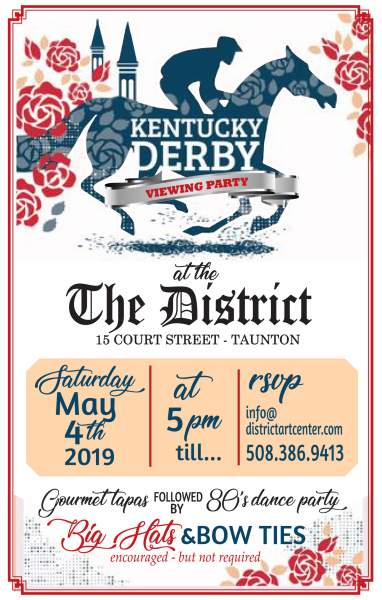 Join us for the Kentucky Derby LIVE from Churchhill Downs on a Large Screen. Its mint Juleps and Southern Hospitality Live at The District. Legal wagering and Gourmet Tapas are part of the evening. An 80's dance party to follow. 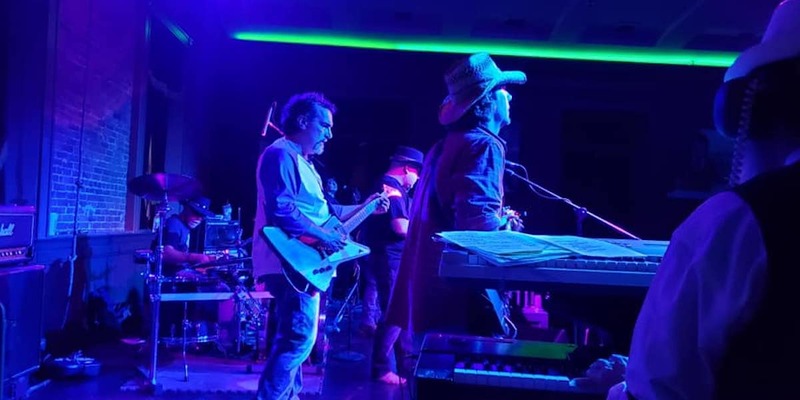 Chicago Total Access is a music group made up of 10 talented musicians which all grew up listening to the music of the 60s and 70s. 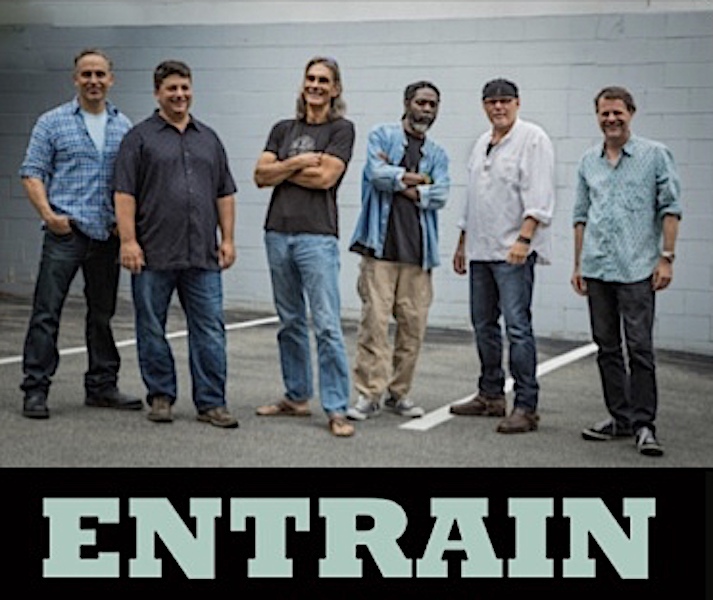 Our group is dedicated to the music of the American rock band “Chicago”. 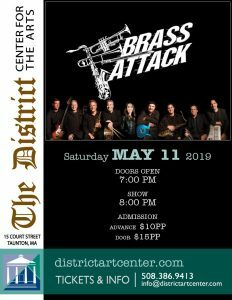 Brass Attack is a group of very seasoned musicians playing LIVE music. 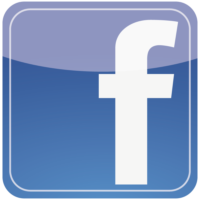 When we perform for you, no pre-recorded sequenced music tracks, vocal tracks, are used . . . ever! Brass Attack is proud to have performed for two US Presidents (George H.W. 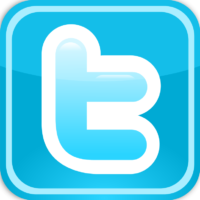 Bush and William J. Clinton) as well as for many Fortune 500 Corporations, weddings, parties, concerts, and clubs. 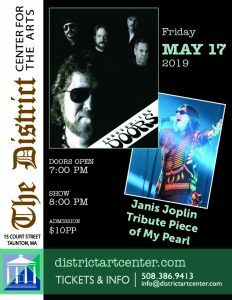 A Doors and Janis Joplin Tribute back by popular demand! Rex Fowler carries the Aztec Two-Step legacy forward into a new era following partner Neal Shulman’s retirement. Featuring Dan Crohn & Hosted By Mike Whitman. Matty Bernier and special guest Luann Dutra, two of New England's most established and highly rated performers, join forces to bring decades of music to life in their new show, It Takes Two. 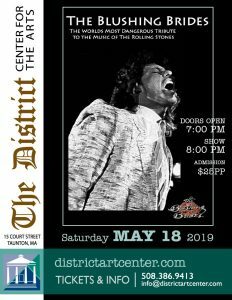 The Taunton District Center for the Arts presents a spectrum of musical acts from the 1930s to the present day. 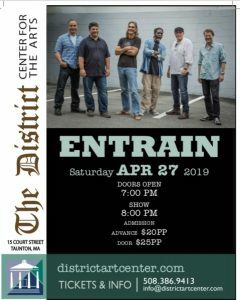 Come and enjoy great original acts like Jonathan Edwards, John Cafferty and the Beaver Brown Band, Cheryl Wheeler and Aztec Twostep along with great covers of traditional rock bands. 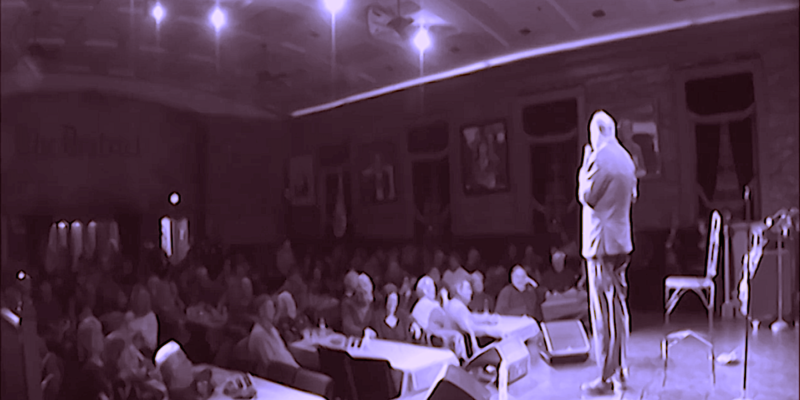 District Comedy Series brings top regional and national comedy acts to Taunton every month. 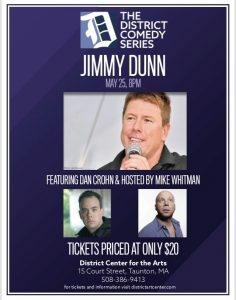 Check the District Comedy Series calendar for a hilarious night of fun. 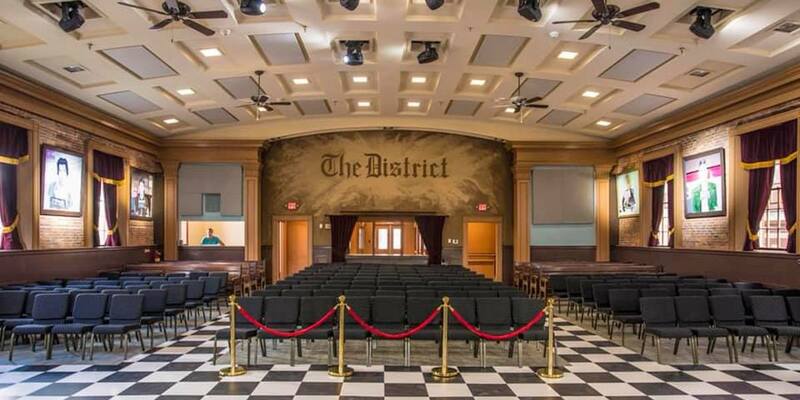 The District Center for the Arts is available for weddings, receptions and showers, educational seminars, art shows, and corporate and charitable events. Food and bar service is available for all events. 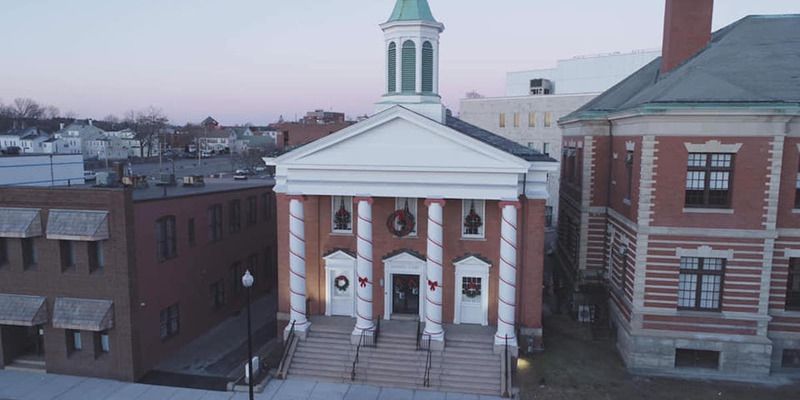 The former Taunton District Court building was originally built in 1826 and you can feel the history when you walk by. The many court cases over the years saw American culture evolve from post-revolutionary life to the way we do things today. 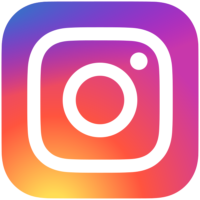 This project is super important for many reasons. 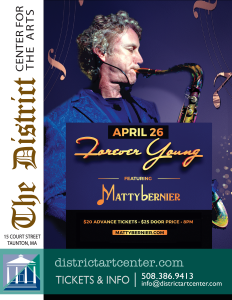 It maintains one of the sweetest sections in the downtown of the city of Taunton. 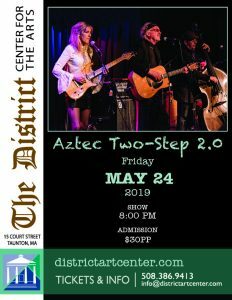 The project will create a new art center that will provide local artists and musicians a state of the art facility for Bristol County and beyond. 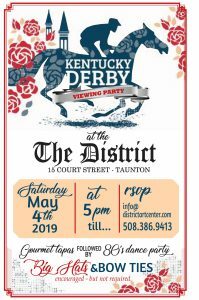 We look forward to the fun and excitement The District Center For The Arts will bring to the businesses and residents of the city of Taunton.